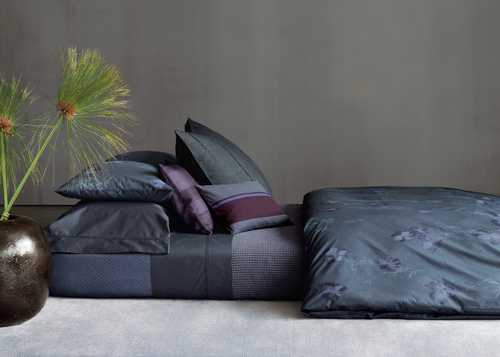 Dotmaison Launches Two New Luxury Bedding Collections - Calvin Klein and Hugo Boss Join the Dotmaison Portfolio. Online retailer, Dotmaison, launches two new luxury bedding collections this autumn from leading brands Calvin Klein and Hugo Boss . Made from the finest fabrics both these ranges offer consumers the chance to add a touch of elegance to their bedrooms.